Startups in high-growth sectors are actually finding they have investors knocking down their door, begging to invest millions. Many entrepreneurs ask the question: how can I present a great deal to investors? The easy answer is to present the investor with an opportunity that has high returns and a solid growth plan. However, some entrepreneurs in very particular industries are finding their discussions with investors to be much easier than ever imagined. As a business plan consultant, these are the most exciting types of businesses for me to support, since the funding wraps quickly and the business is up and running way faster than usual. The types of businesses that garner this level of investor love tend to change a bit every year or two. Sweetheart industries trend in and out as the public preference and legal parameters change. Right now, though, there are a few spaces that are getting some serious investor love – and their wave may not be as short-lived as other waves have been. This post will review the three industries investors seem to love, at least for right now. The world of solar panel farming is one that may seem less than exciting. To be fair, it may be flat out uninteresting, but that is part of why investors are gravitating. This is a long-term play for many investors, who know their high-growth returns will come in the next decade or two. Entry costs are high, but with programs like the Solar Investment Tax Credit (ITC) offering tax breaks equal to 30.0 percent of solar panel costs, it makes the initial investment more palpable. Backed by the stability of federal (and in some cases, state government) support, alongside global trends towards solar usage and even dependence, some investors view solar farms as a safe and predictable way to invest. 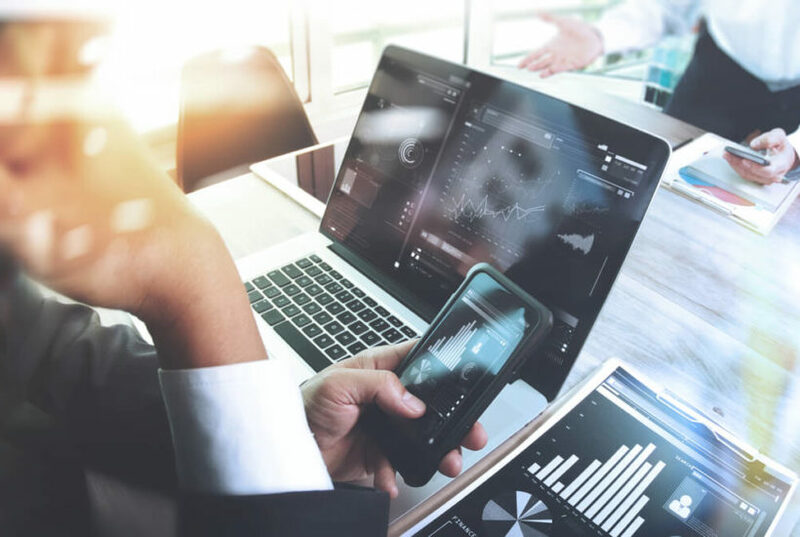 However, some investors want a bit more edge in their portfolio – these investors may be more inclined to get excited about the next industry that is getting a lot of investor attention. An industry that was once totally underground is now coming into full light. In 2019, the 1992 federal law banning sports betting in most states was repealed. 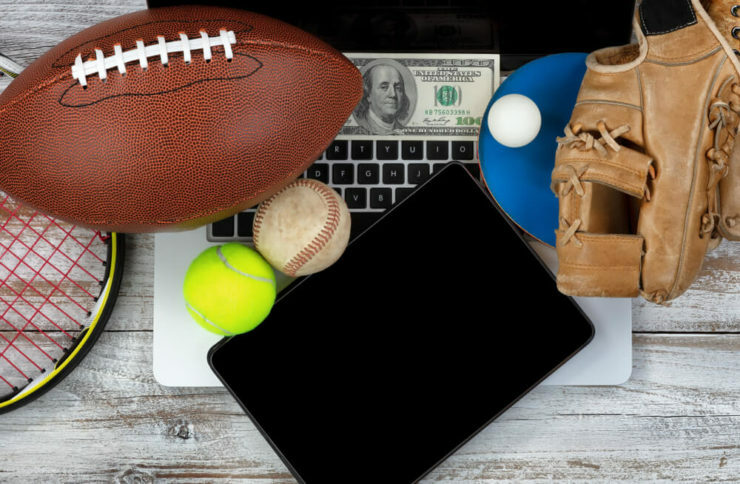 Now that the decision to formally legalize sports betting is determined at the state level, the revenue potential in the nation is both unclear and undeniably poised for exponential growth. SEE ALSO Buying cheap stocks: What does cheap really mean? Koncept Analytics published their U.S. Sports Betting Market Industry Analysis report which offers a set of projections for the industry, citing an impressive CAGR of over 71 percent, a growth rate that few other industries can tout. In under a year’s time, more than half of US states initiated or passed bills to explore or fully legalize sports betting. Previously, the world of sports gambling was largely a black market. Now that legalization is growing nationwide, industries that touch sports betting are of keen interest to investors. Everything from betting-related media content networks to sports betting machine manufacturers are seeing eager investors who are taking interest in getting involved. Of course, the world of sports betting has ethical considerations, as many people struggle with gambling addictions. Some investors have ethical boundaries not to support addictive business types. The market for cannabis often presents the same challenge, though its sister product, hemp, is still the product of a darling market for many investors. While some investors are watching the legalization debate over recreational and medicinal marijuana, many others are laser-focused on how the hemp market is taking shape. The hemp and cannabis markets have been on the radar for a few years now as far as investors are concerned. While some people associate “hemp” with “marijuana”, hemp is actually a plant variety lacking in psychoactive THC. It is a plant with great uses in creating industrial products, much like cotton or bamboo, but at a low cost and with greater application potential. It can be turned into clothing, building materials, and can be used medicinally by harvesting for CBD oil. The potential application for hemp touches so many industries that the growth rate for investment in this space is astounding. However, without the right legal structure, the industry has been off limits for many investors, until recently. SEE ALSO Can CVS Health fight off Amazon in a race to acquire Aetna? Investors have watched wearily to see where the legalization trend would head before deciding to invest. In December 2018, a bill was finally signed into law that reclassifies hemp as an industrial crop — which changes everything for the world of hemp farmers and potential investors. Now, hemp crops are insurable. This makes them investable, as losses are protected. It also allows hemp to cross state lines, so interstate transport and sales is now an option for hemp in various forms. All in all, this is a huge opportunity, with some predicting that the hemp industry will grow 700 percent and hit $1.8 billion by 2020. That is the kind of growth rate that gets investors excited to jump in with both feet and invest in startups that are supporting the market, even if indirectly. These three high-growth industries are on many investors’ radars. However, no matter what industry an entrepreneur is pursuing investment for, there are upsides and downsides. If you are an entrepreneur looking to pitch in a high-growth industry, like one of the three mentioned in this article, then you may have an easier time pitching since the growth potential is so clear. However, if you are pitching in a different space, remember that every investor has a certain set of interests. Even if your pitch is perfect, your investor may decline simply because he or she is not interested in your business industry. Make sure you are targeting an investor who is already in support of your industry, and it will improve the quality – and possibly even the outcome – of your pitching experience. As an author, Business Plan Consultant and founder of Written Success, Ashley helps entrepreneurs "wow" investors and bank lenders with a great business plan so they can get funded. She lives with her husband and children in Houston, Texas and supports business plan development for entrepreneurs in the US and internationally.